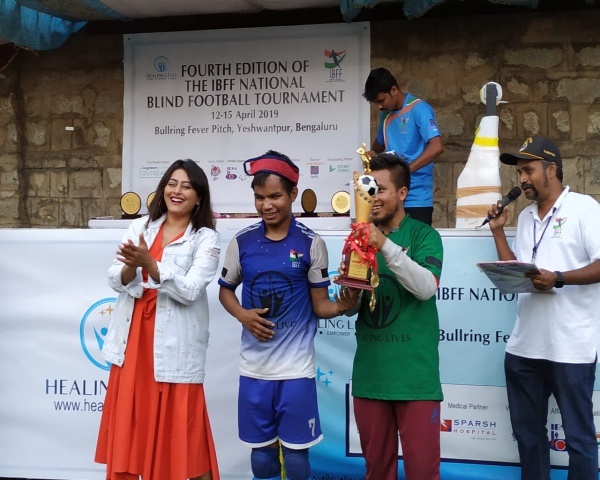 In February, a wheelchair cricket league was organized in Gurgaon by the Para Sports Foundation, a non-profit organization. 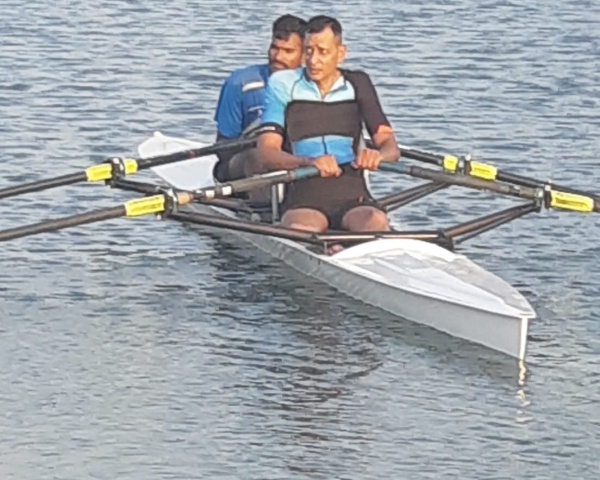 The event was held to provide exposure to Para athletes. 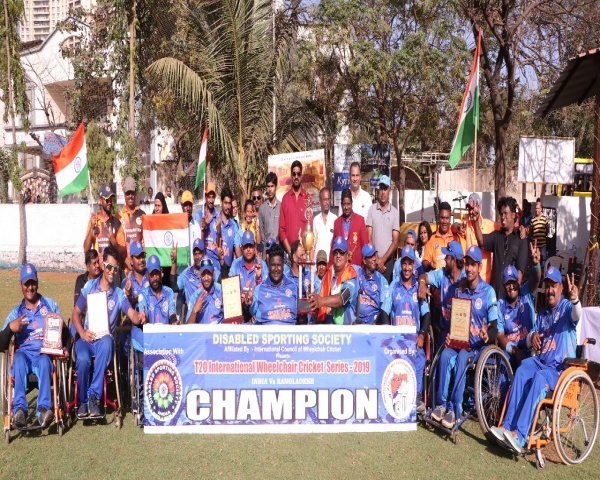 Seventy-four cricketers with disabilities from across India took part in the event. And every one of them had incredible stories to share. Their life has been full of struggle, but their passion for the game is unstoppable. Take 27-year-old Sunil Kumar, who is educated and has a diploma in computers. Yet, he was never able to get a job because he uses a wheelchair. He was stuck with no options, when his friends suggested that he play cricket. Since the, his life has changed for good. In the case of 28-year-old Irfan Haider, life changed dramatically when he was a young boy. He had to start working very early on in life after his father passed away. His cricket hero, Sachin Tendulkar's performance inspired him. That is how he decided to try his hand at cricket. Like Sunil and Irfan, all the wheelchair cricketers have experiences to share about how cricket changed their lives.